I bought this book in the Berlin’s large bookstore Buchhandlung Walther König on Burgstr. 27, right behind The Museum island. God, this is a haven for artists, people of fashion, photographers and art critics. You need enough time if you want to explore this store. The risk of getting stuck there for a few hours is very high. 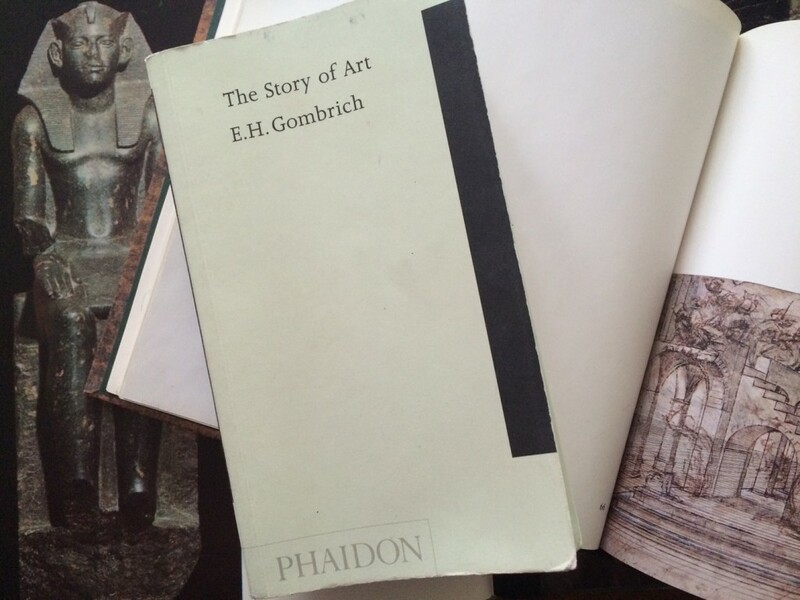 The Story of Art by Ernst Gombrich reprinted more than 50 years. And probably no other book as such in the world that represents the priceless heritage of mankind so elegant and easily.The book becomes our guide, beginning with primitive art and then leads us further away from one epoch to another, talking about styles and brightest representatives of his time. This is a look of the professional at the history of arts, generously illustrated with reproductions. 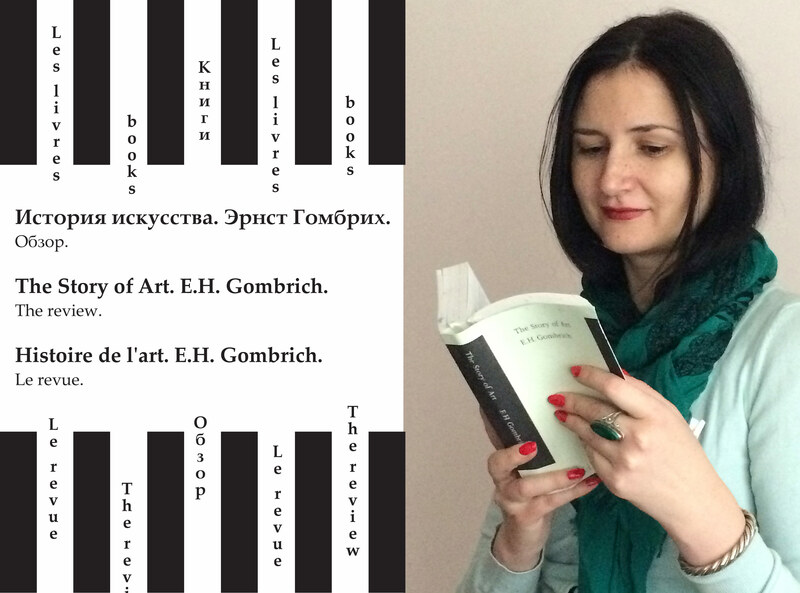 I started to read on the plane when I returned to St. Petersburg. Needless to say, that the flight went unnoticed. The book looks elegant and perfectly matches its content. I have a pocket edition is published by Phaidon. The book has light weight due to the thinnest paper. It also has two satin ribbons-bookmarks, one for text and one for the illustrations. Every detail is thought through. I love the elegance throughout.